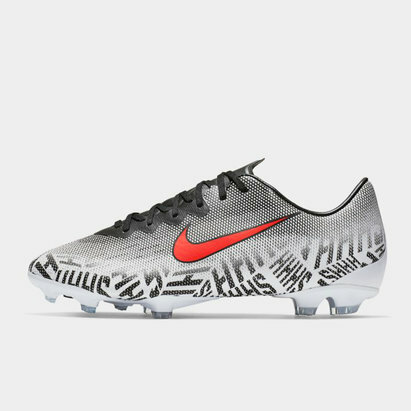 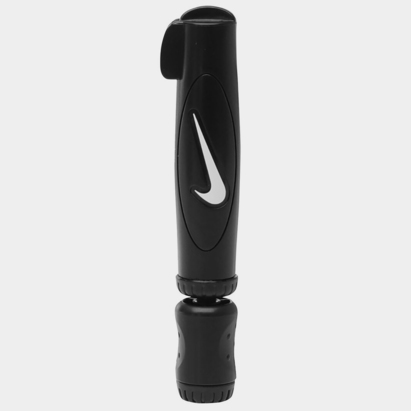 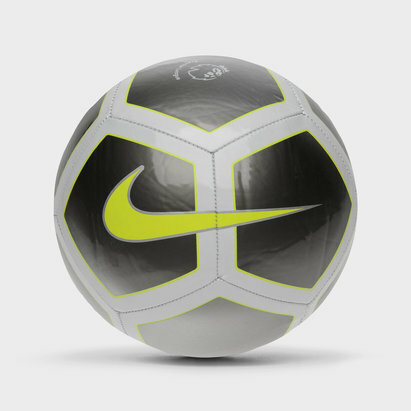 Enhance your football skills with a Nike football. 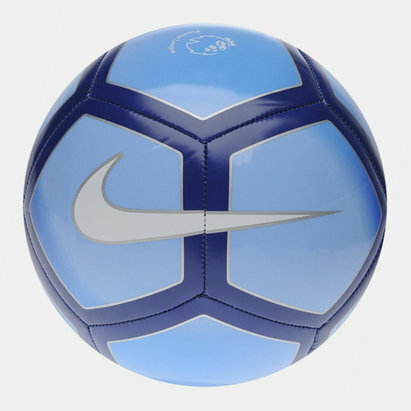 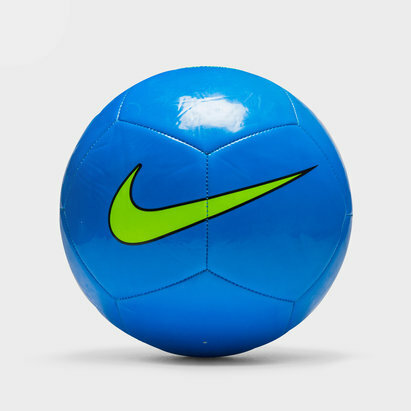 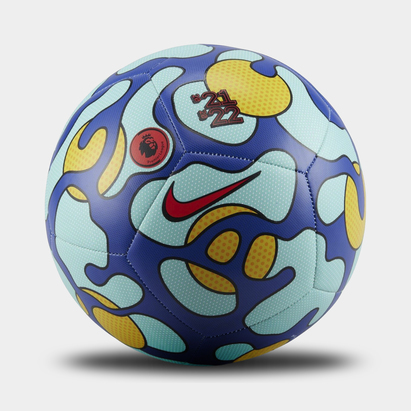 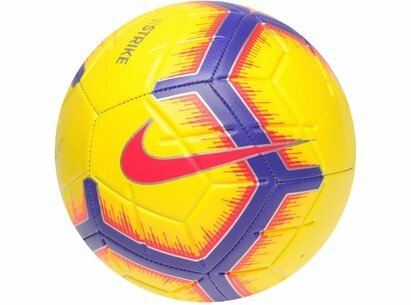 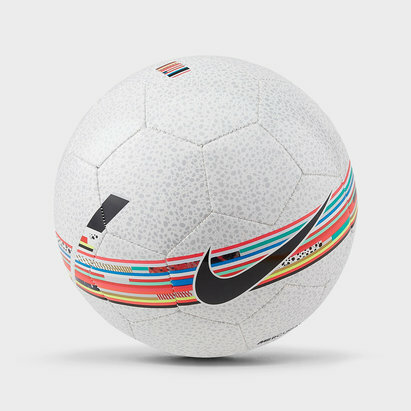 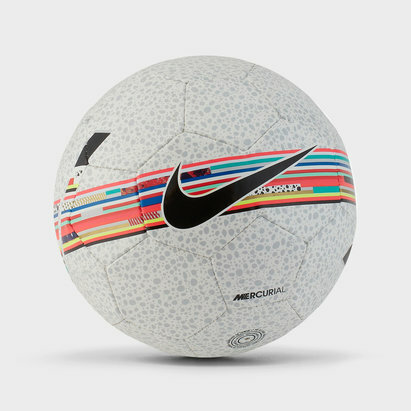 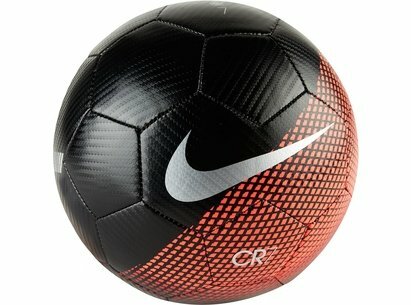 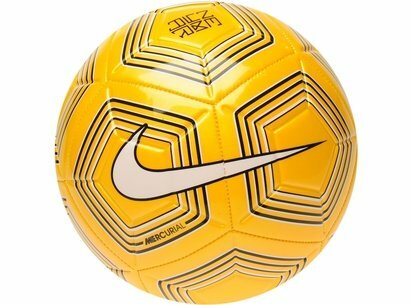 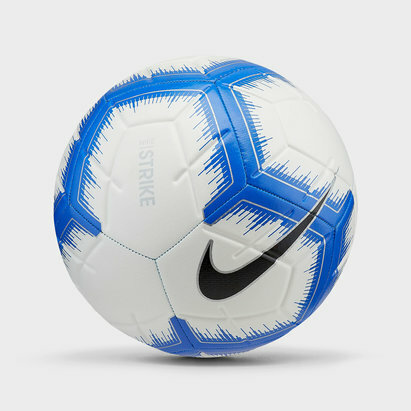 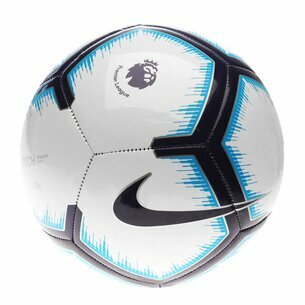 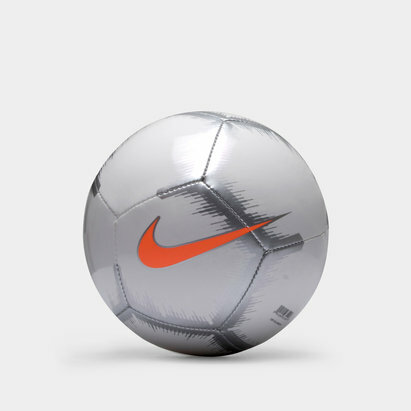 Specially designed to work with you and your team Nike footballs are one an essential for any aspiring player. 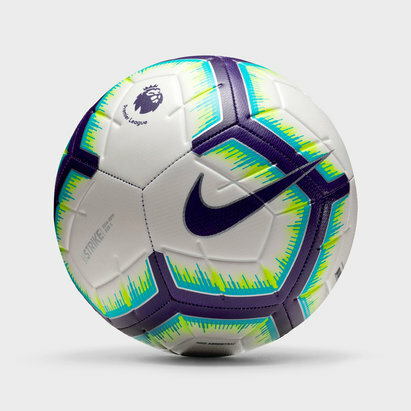 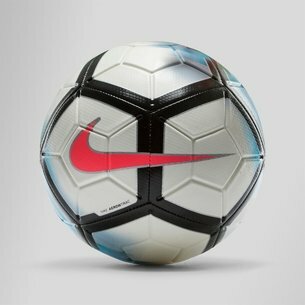 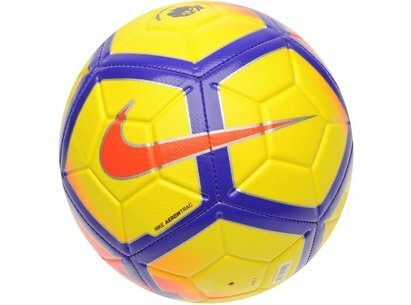 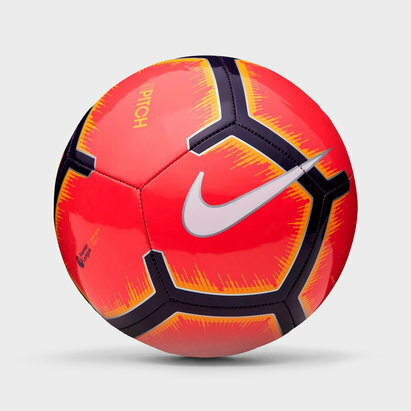 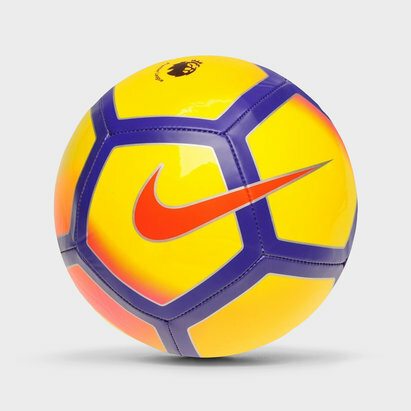 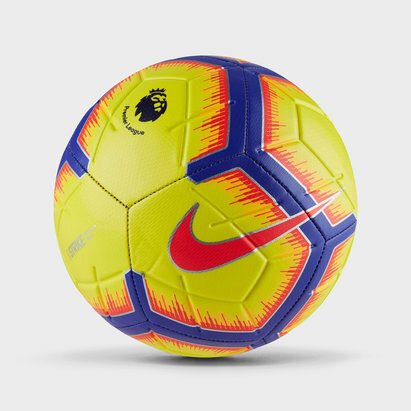 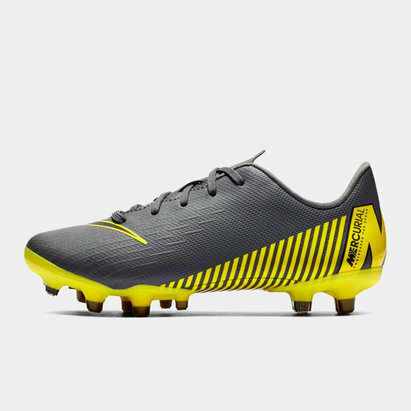 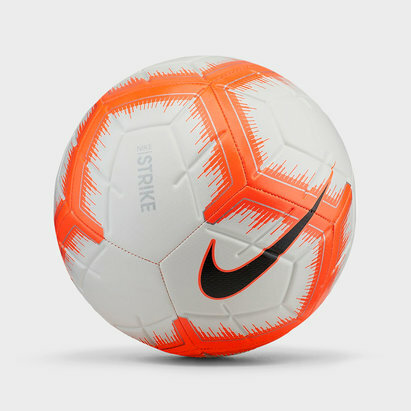 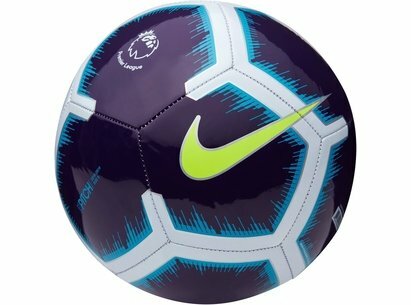 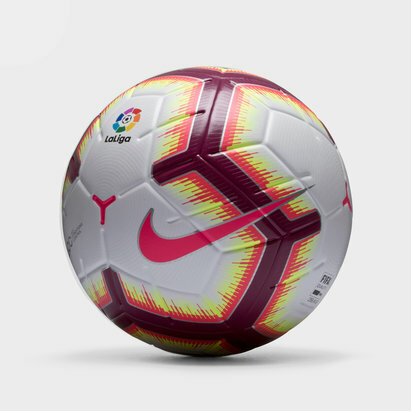 The Nike Ordem 3 Official Match Football offers unbeatable accuracy and consistency, while all Nike footballs feature carefully crafted bladders for durability and shapes, colours and panels are specially designed for enhanced visibility in all conditions.